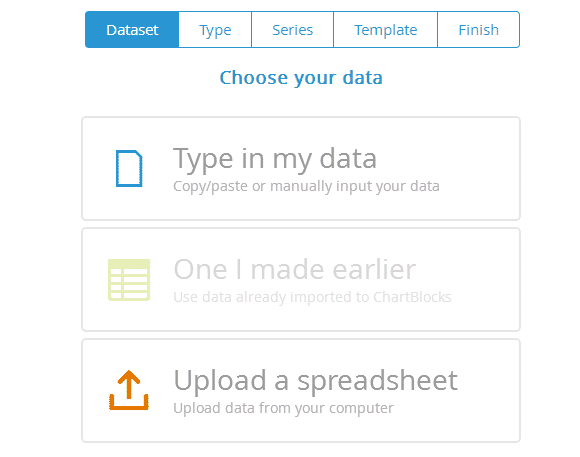 With EmbedPress, you can add ChartBlocks Charts to WordPress, using just a URL. 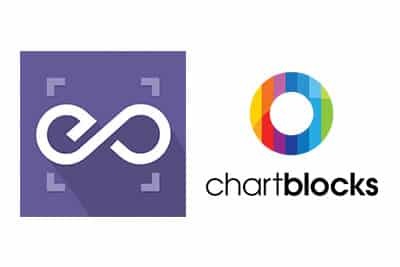 ChartBlocks is an enormously popular service that has worked as an alternative for AmCharts etc. ChartBlocks embeds are possible, but they’re not easy to use via normal methods. EmbedPress is different. With EmbedPress, you don’t have to mess around with embed code. All you need is the ChartBlocks Chart URL. 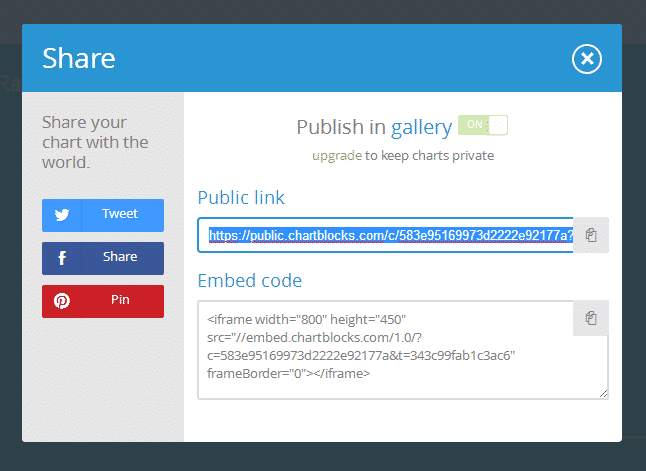 Here’s how to embed any ChartBlocks Chart into your WordPress site, using the EmbedPress plugin. 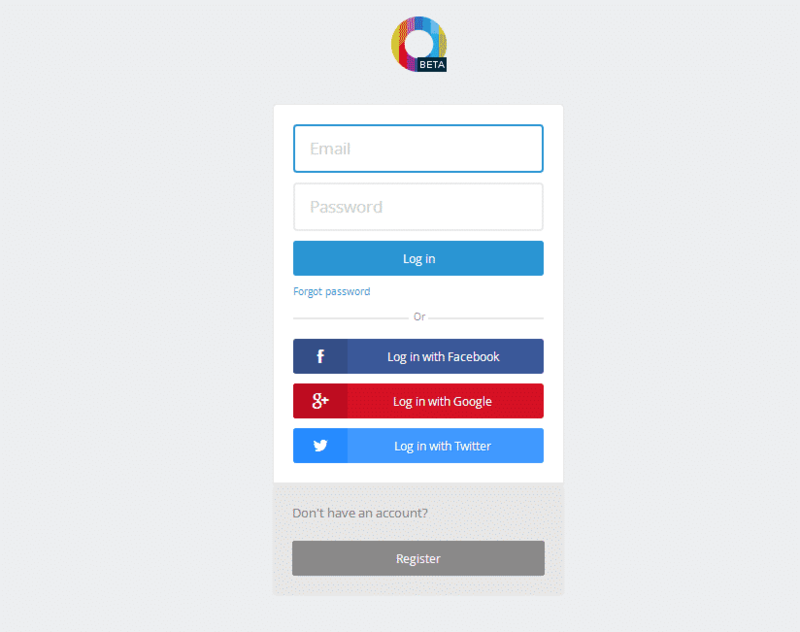 Login to your ChartBlocks account or create a new one. Once you are logged in, click “Create a Chart” button. 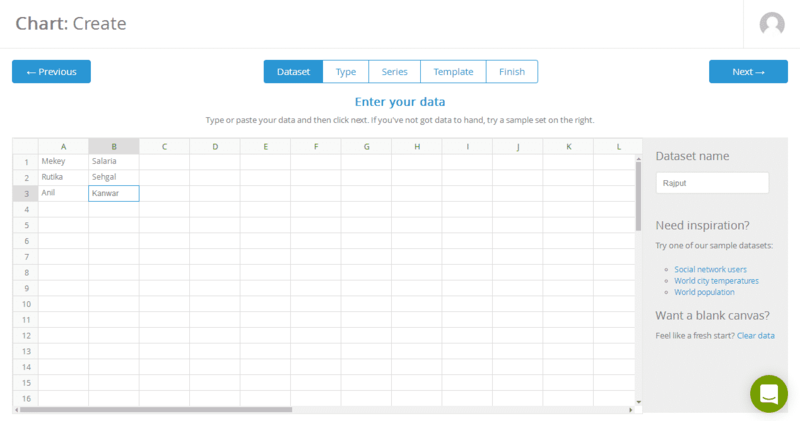 This will take you through a wizard where you can either import data from a spreadsheet or enter it manually. Once wizard is complete, click share icon on top right and copy the Chart URL. 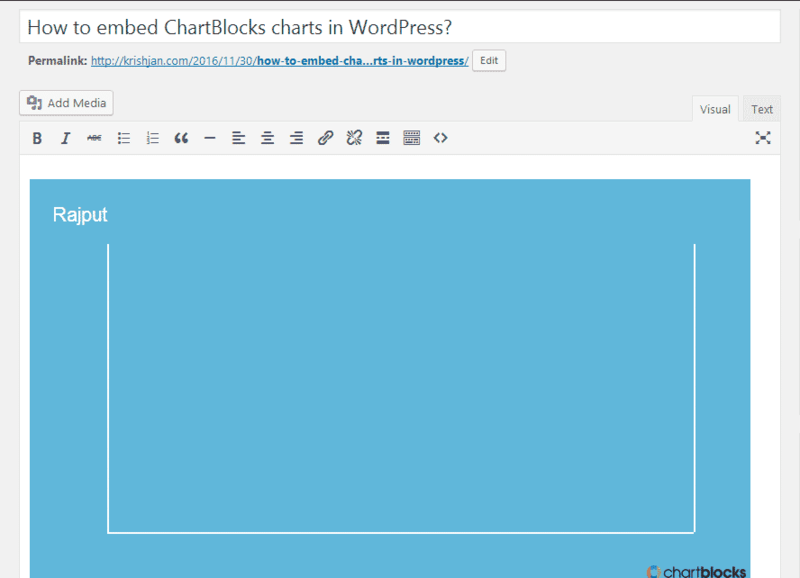 Now you have the ChartBlocks chart URL, you can add it to WordPress. 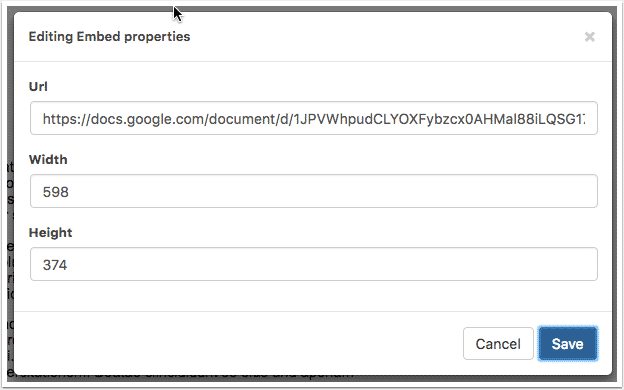 Add your ChartBlocks URL into the content area, with the “Visual” tab enabled. Publish your WordPress content, and your chart will be embedded.